If you are a regular traveller you probably already know about using Google flights to find the cheapest flights or dates for an offer. But did you know there is now a long-awaited hotel version? 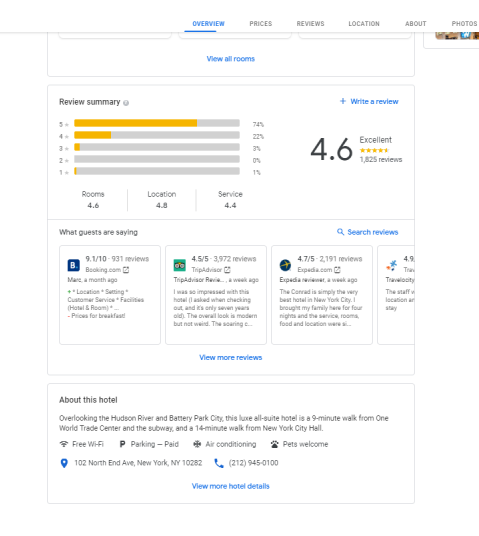 Google hotels works much in the same way as Google flights but is a much more useful tool in terms of research. Let’s look at the basics first. It doesn’t have the ability to show a whole calendar of the best prices, unlike google flights which is a shame. However, once you have actually searched for specific dates and then selected a hotel, you can look at the rate calendar. You can see this by clicking in one of the date boxes which will then bring up a two-month view of prices. One of the things I like about it apart from being able to see the best-priced dates is all the information it gives you at your fingertips. There are reviews from major websites such as TripAdvisor and information about the local area. If you are not 100% decided there is also a section that suggests similar hotels. 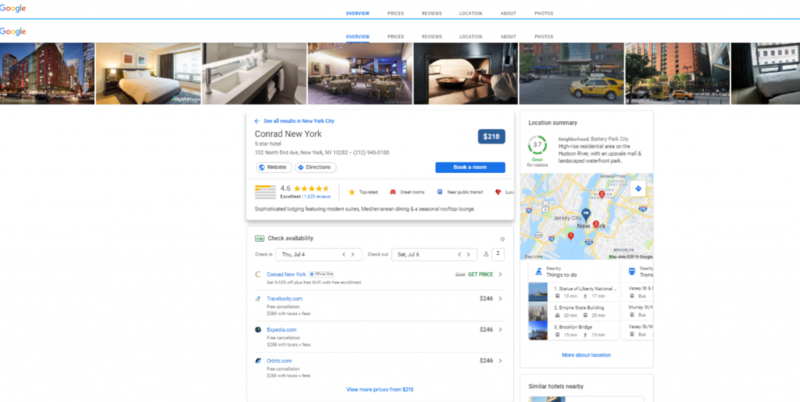 Once you have selected your hotel you can compare prices for various websites. 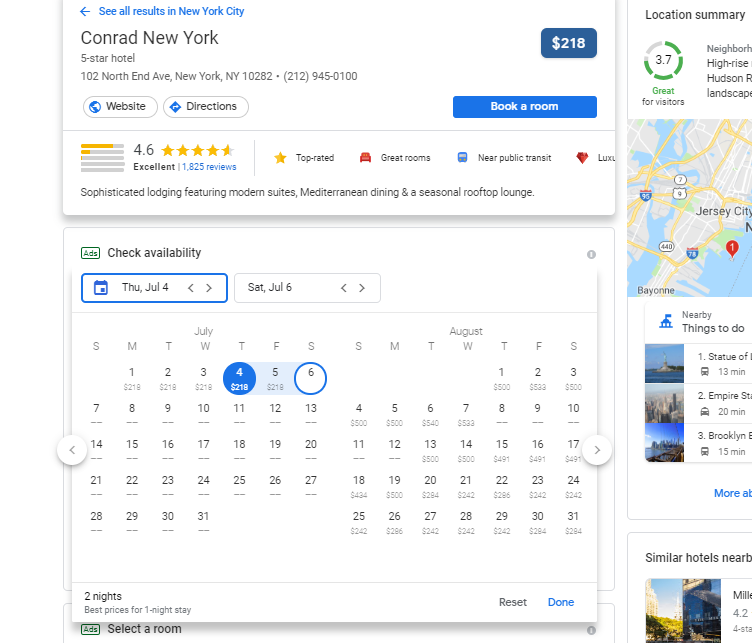 Google also shows whether the prices include free cancellation and the total with taxes and fees so you can easily compare. You can book within the Google hotels portal or click through to the online travel website that you have selected. I would not recommend either though! Many online travel agents are also available through cashback websites such as Topcashback and Quidco. 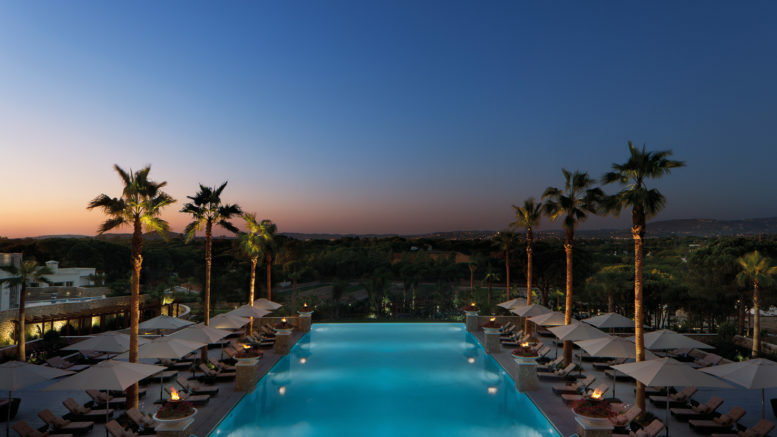 These can offer up to an additional 15% off the prices which you can take as cash into your bank account or vouchers after your stay or with Topcashback, convert to Avios with a 5% bonus. 1 Comment on "How to search for cheap hotels using Google hotels"
So its basically another Trivago?